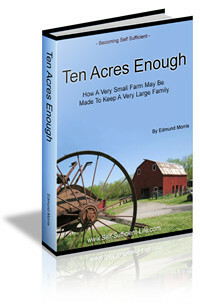 A systems approach in having a healthy Body through a enlivened Soil! www.MauiGrown.com to secure your place and learn about how to empower your well being! Twenty folks have taken advantage of the early registration opportunity offered in getting soil analysis with us sending in 44 samples! 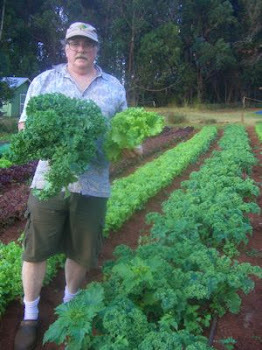 "Its all about our food", come envision, co-create and celebrate Maui growing its own food supply!